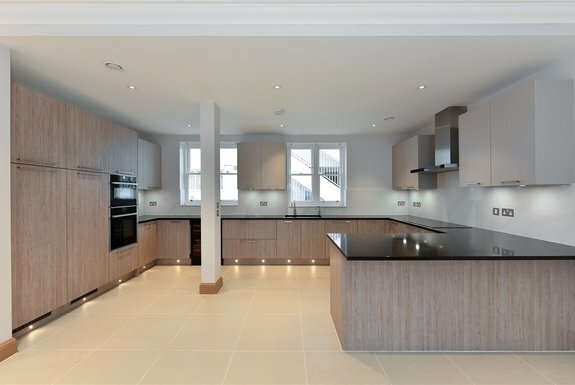 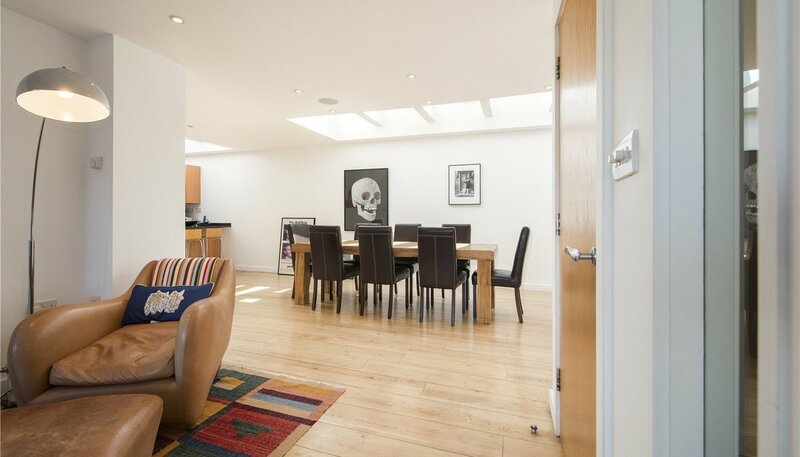 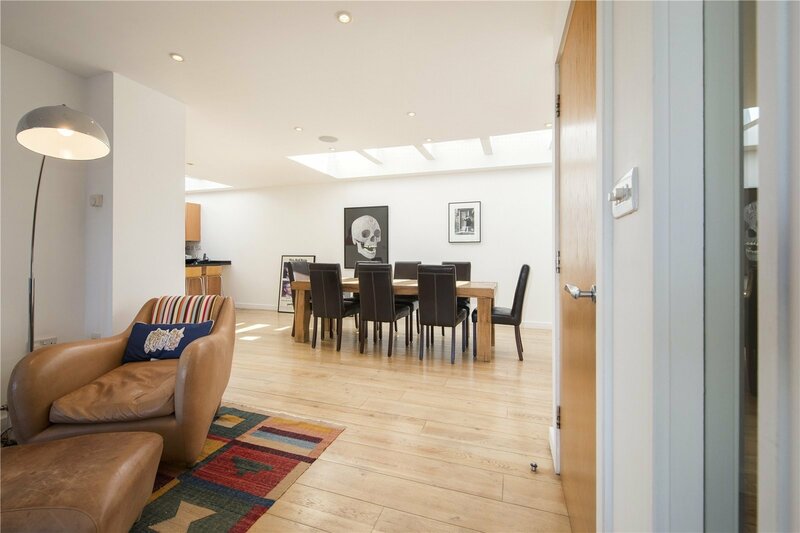 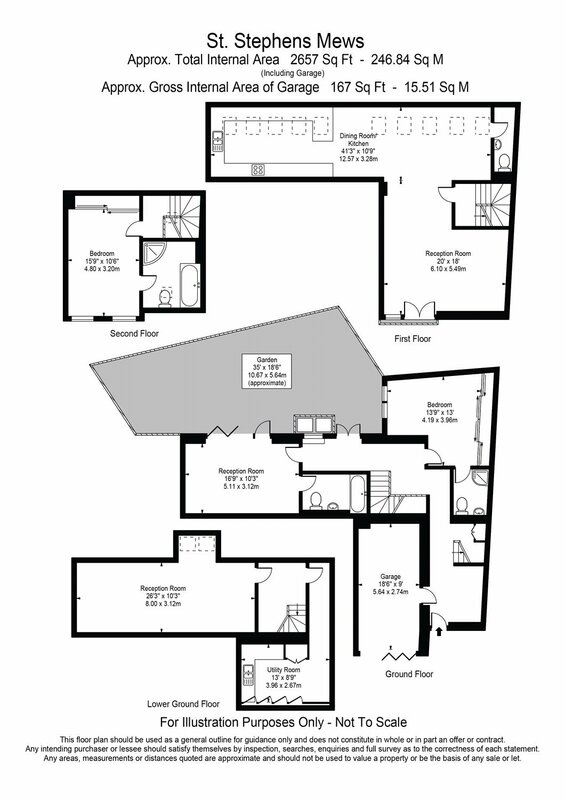 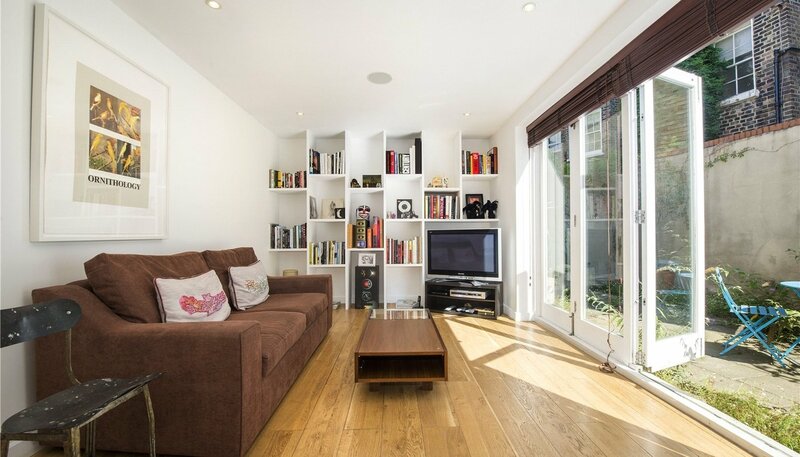 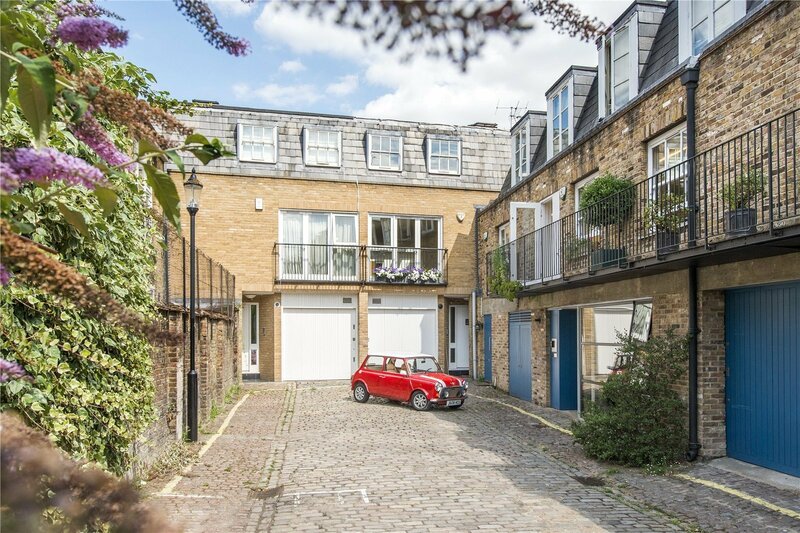 This 4 Bedroom, immaculately presented Mews is defined by how unique it is. 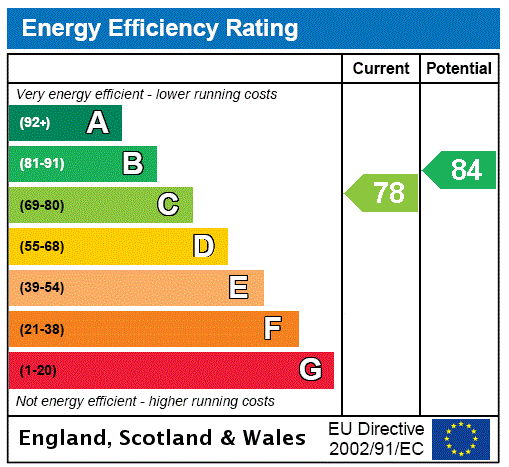 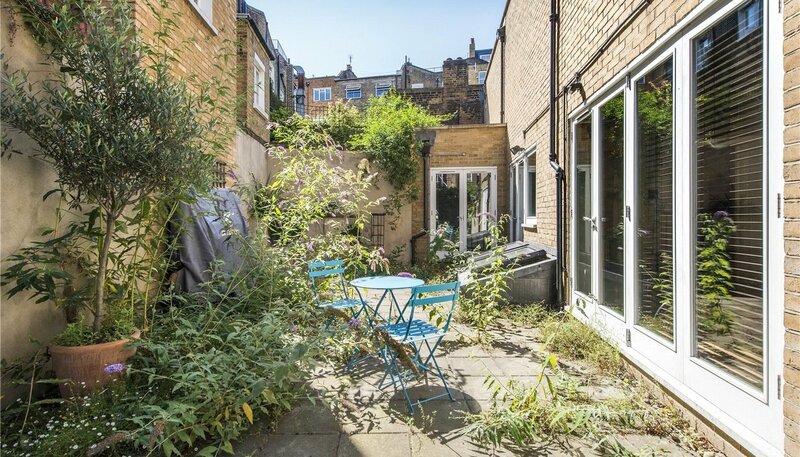 Like a Tardis the property provides so much more than the first impression would give away. 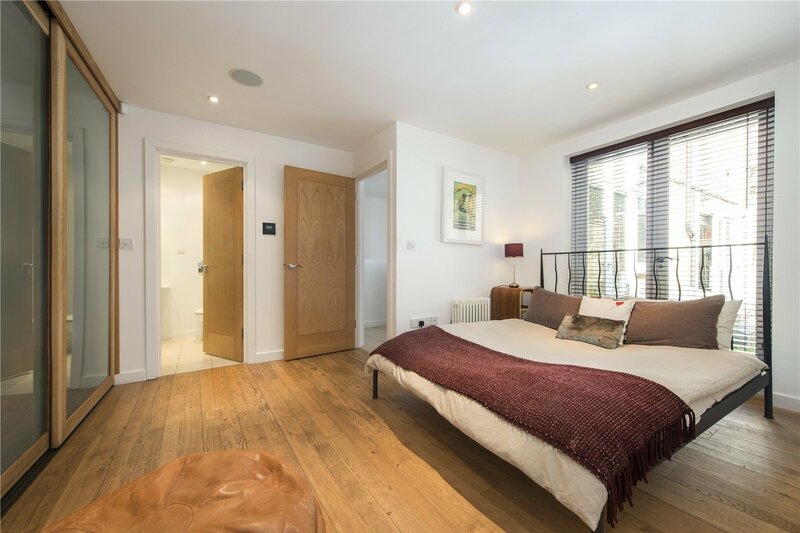 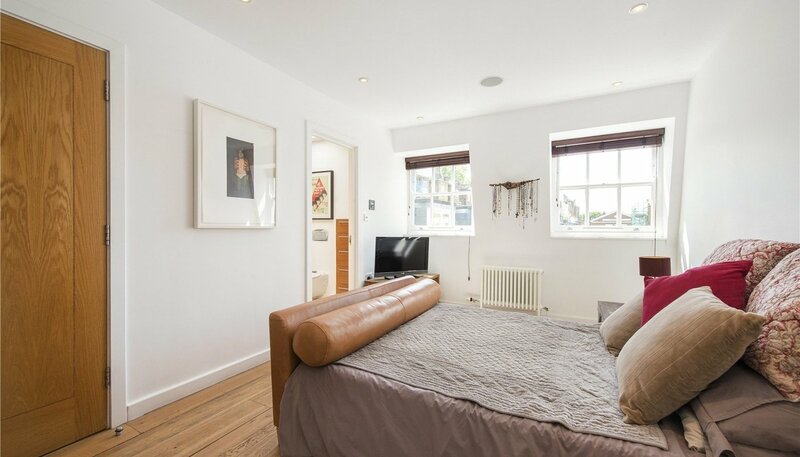 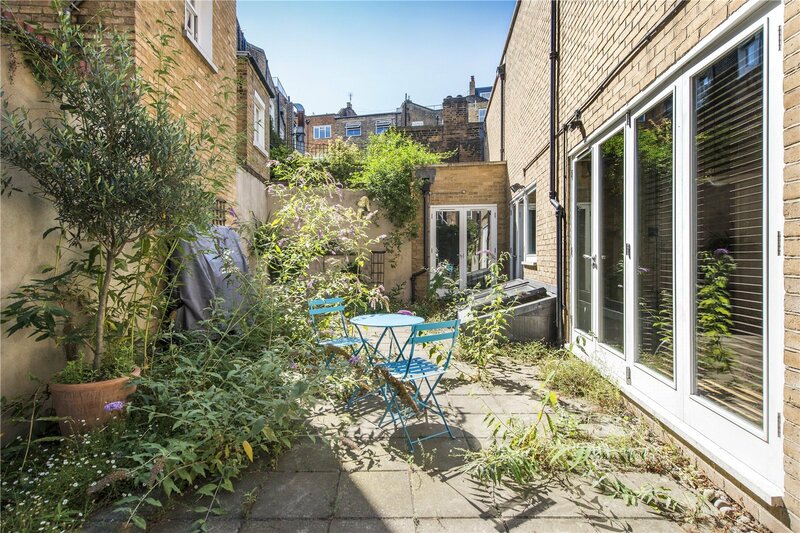 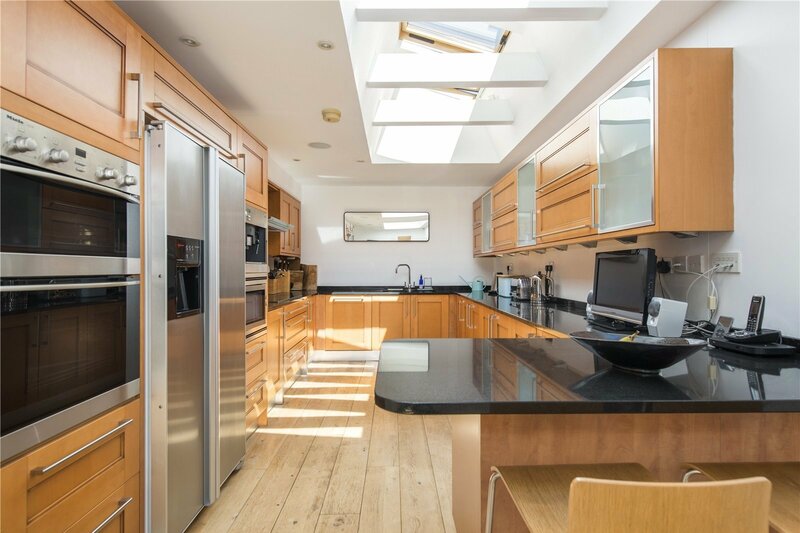 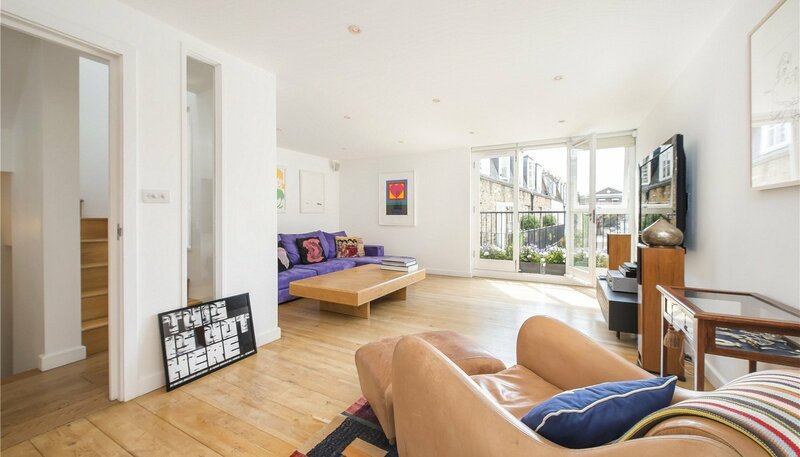 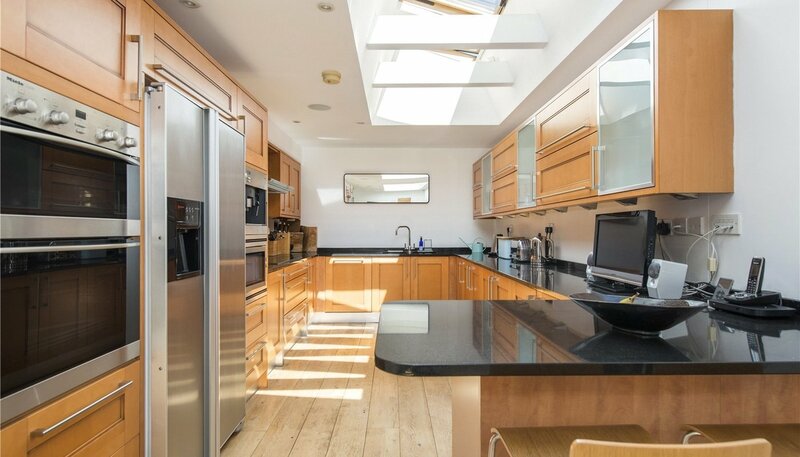 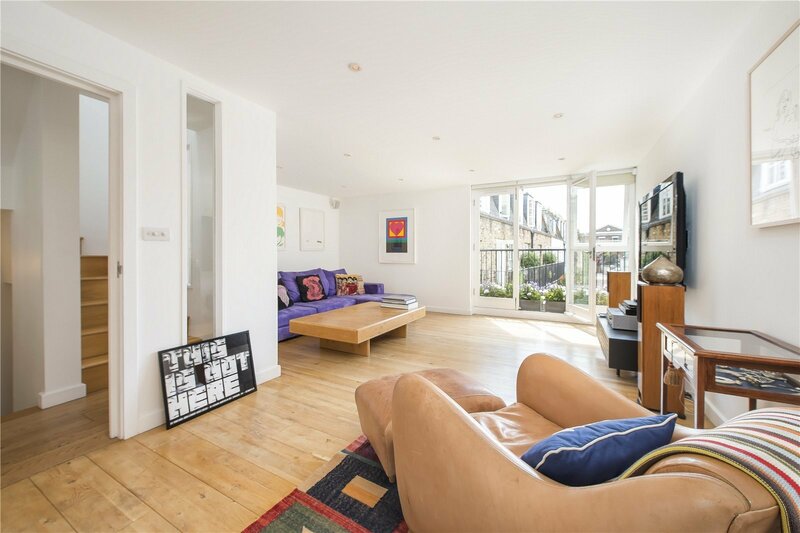 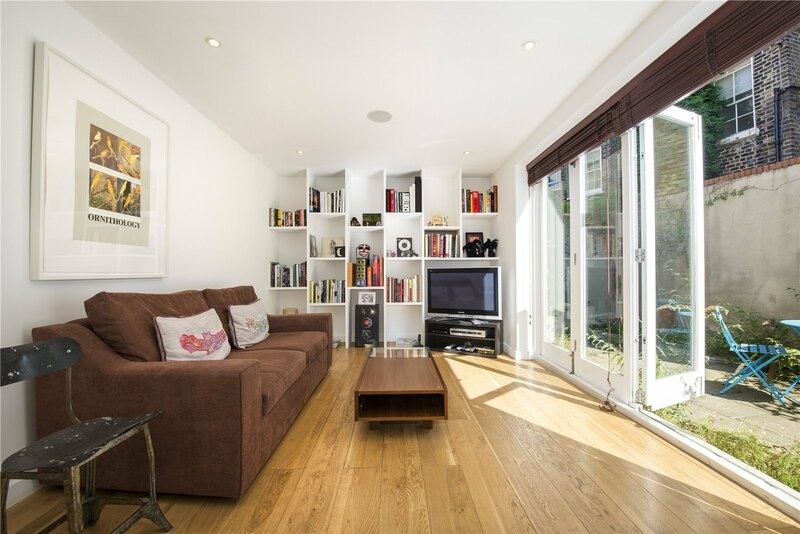 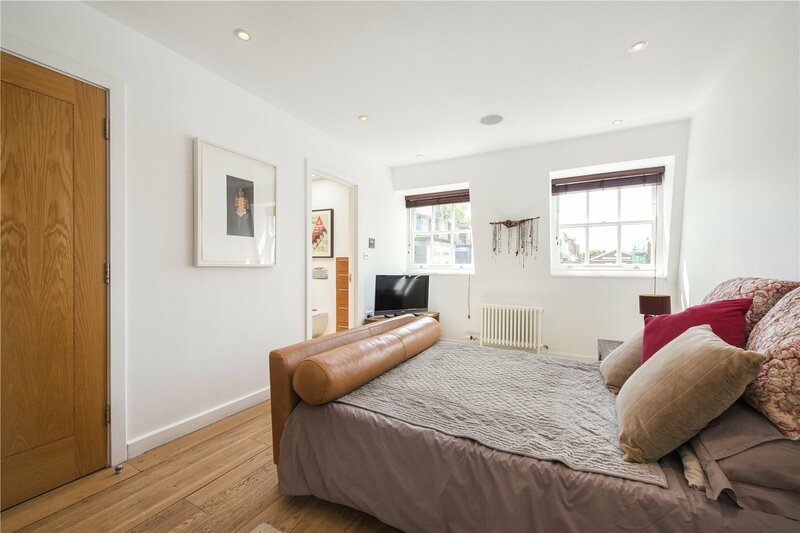 The layout, the size, the westerly views, the abundance of natural light, the garden and overall character of this Mews means it’s perfect for a buyer who needs everything one could hope for in a Notting Hill Pad. 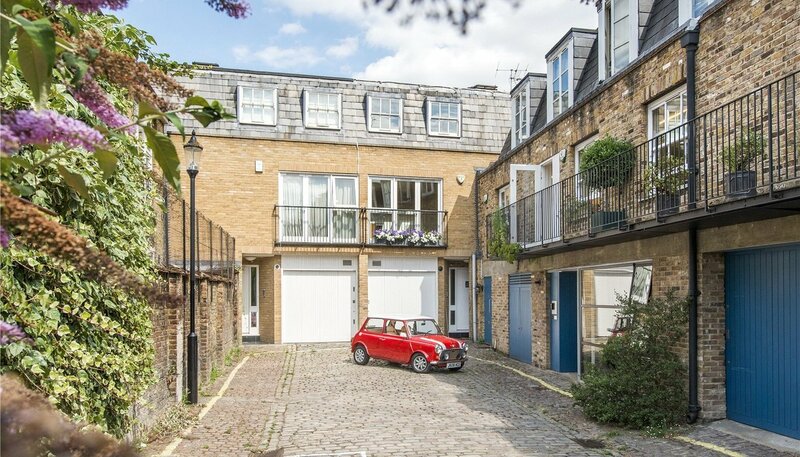 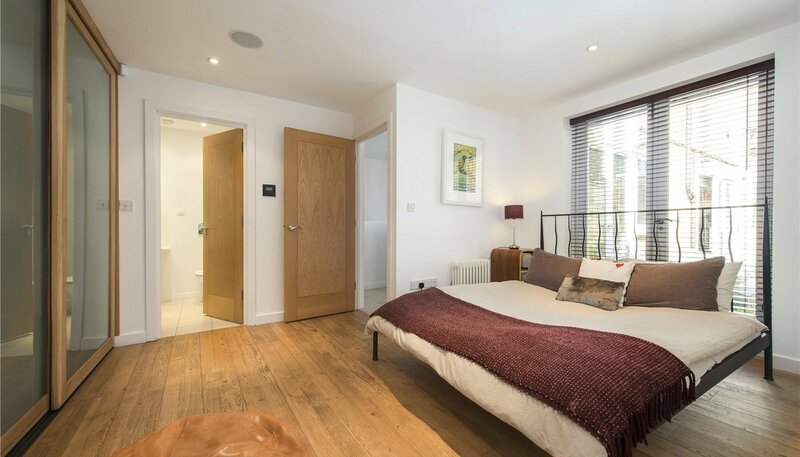 St. Stephens Mews is located moments from the restaurants, bars, boutiques and amenities that Notting Hill and Westbourne Grove have become so renowned for.